Dental procedures may soon be performed quicker, more effectively and more comfortably thanks to the growing popularity of laser dentistry. Laser (Light Amplification by Stimulated Emission of Radiation) technology has been used in various types of medical procedures for years. 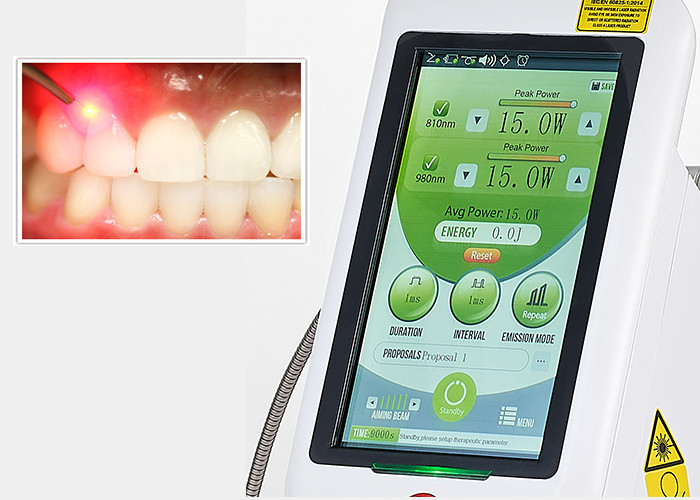 An increasing number of dental offices around the world will use dental lasers as the technology continues to improve and its cost decreases.